As your ~Certified Celebrator~ it is my duty to arm you with the necessary tools to PAR-TAY like the rock star that you are! 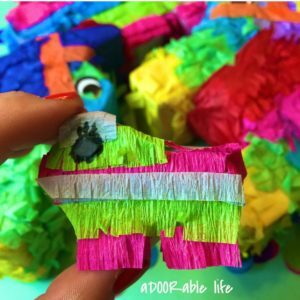 One of the essentials that I’m currently obsessing over are these aDOORable little playful pinatas! These precious lil creatures are perfect to pair with tiny treasures like candy or nail polish to make up the cutest little gift duo EVER! Check out my Facebook Live Tutorial Video for step-by-step directions to create a precious petite pinata! Ready to PAR-TAY pinata style but not sure where to start? 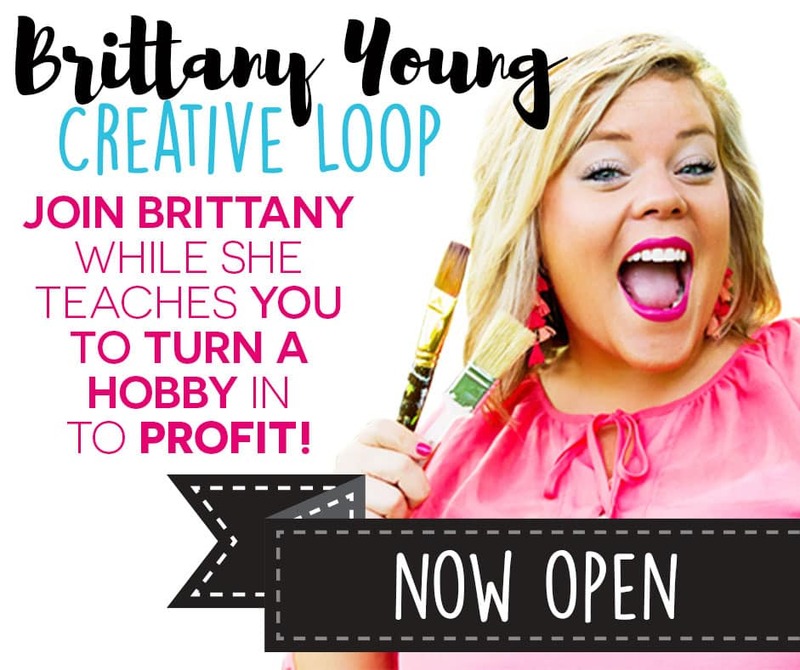 Check out the products below!